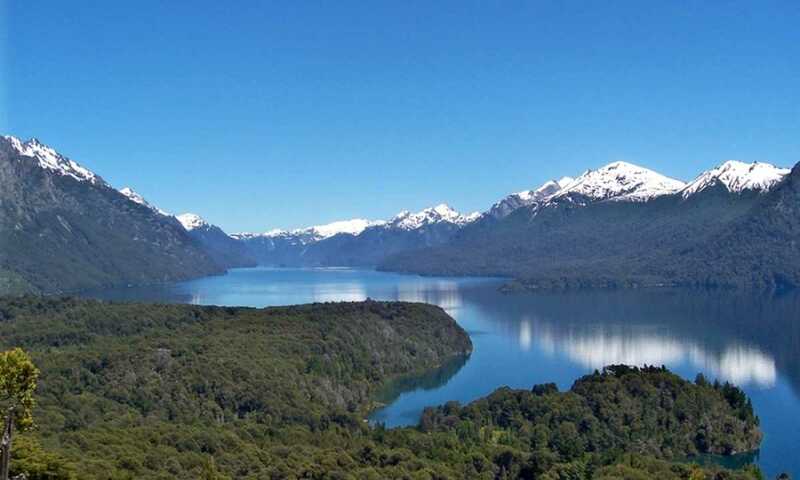 Enjoy the glistening lakes, verdant green scenery and iconic towns of the Argentine Lake District with the flexibility of driving yourselves. 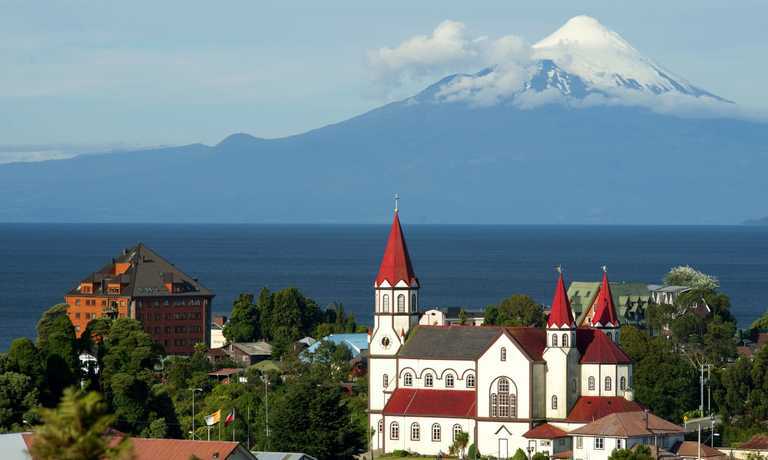 Delve deeper into some of the area’s stunning National Parks , and marvel at the snow capped Lanin volcano. This is the classic way to experience the Argentinian Lake District and is one of our most popular trips. Upon arrival you will pick up your rental car at the airport and make your way to your hotel. The drive round the shore of the lake is short but very beautiful, a great introduction to the Lake District. This is a free day to explore the Arrayanes National Park, where there are some great walks, or maybe take a boat trip out on the lake. Great day today, as you will be driving along the famous Seven Lakes road to San Martin de los Andes. Although it is not far, the drive will involve several stops for photos. Today is a free day so you can enjoy this superb mountain town. 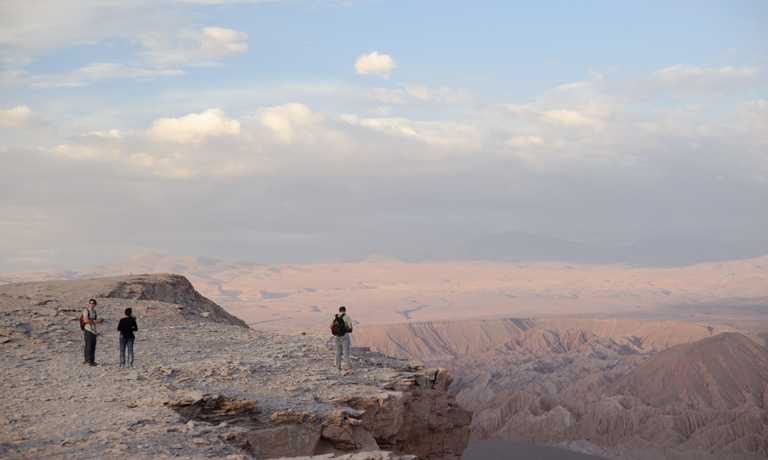 We recommend that you make a visit to the Lanin Volcano and Huechulaufquen National Park. There is a also the world class Chapelco golf course nearby. Overnight in San Martin de los Andes. Drive back to Bariloche on a paved road in good conditions. The road today is different to the one you took from Bariloche to San Martin de los Andes. You will drive along good roads and past different estancias (ranches). Return your car to the rep at the airport before catching your flight. 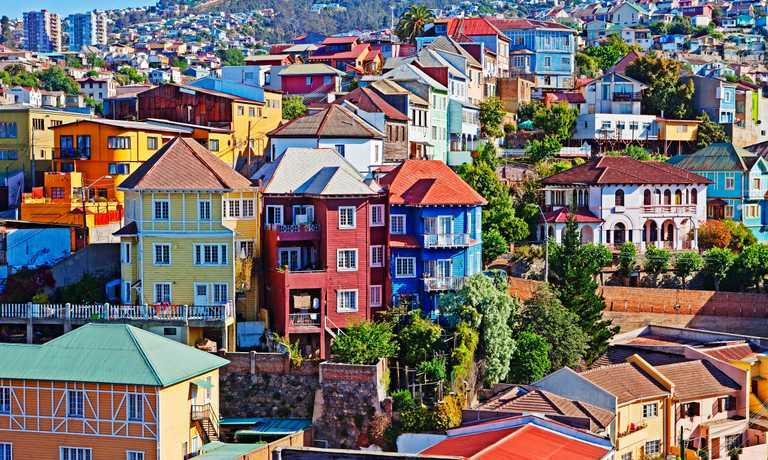 If you want to combine the Chilean and Argentinian Lake Districts you could end this trip with a boat trip taking you across the border to Chile. This trip can run as a group trip, with prices starting from $1,069 per person for a complete group. If you are looking to join a group or you are a solo traveller we will help to form likeminded groups of travellers. Please let us know your travel plans. Prices from USD $1,069 per person based on standard hotels. Prices from USD $1,340 per person based on superior hotels. Prices from USD $2,253 per person based on luxury hotels.